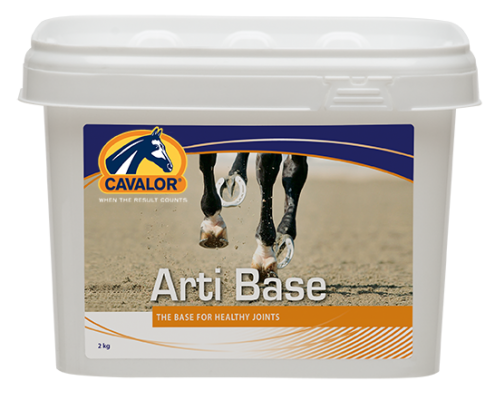 This is Cavalor's entry level joint supplement, designed to support and maintain healthy joints where there is no prior inflammation. Ideal for young horses coming into work, working horses with healthy joints, or older horses which enjoy a less demanding life. MSM: An organic form of Sulphur. Sulphur is essential building proteins. MSM is also known for its anti-inflammatory effects.